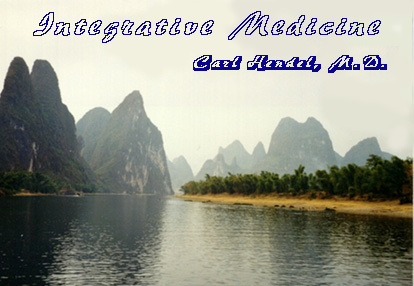 Integrative Medicine Carl Hendel, M.D. Carl Hendel, M.D. practices Integrative Medicine in Santa Rosa,California. A former Anesthesiologist, his study of mind-body medicine was initiated through a personal healing path. Carl has studied Chinese Medicine in China, is certified by the Academy for Guided Imagery and is a mentor in that program. He was a founding member of the International Association for Interactive Imagery and has served as that organization's president. He continues his studies of Chinese Medicine, Tai Chi, Imagery, hypnosis, Manual Medicine and other hands-on techniques. He integrates all of these in his work. Looking for a co-parenting empowerment group in Sonoma County? Thanks to my friend Pierre Malraison for some HTML help.